So I have always worked out either with a group or on my own. Recently, I have found it hard to get motivated to continue my workouts on my own. My fitness groups have all subsided into doing their own thing with their families, which I of course can't fault any of them for. And a lot of the routines or DVD's I've used in the past don't seem to get me too pumped up to get into it enough. 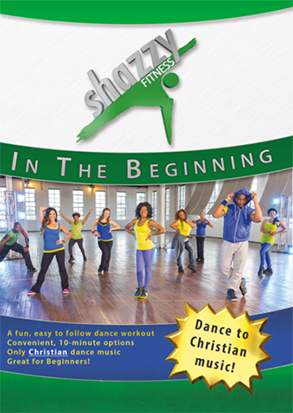 Recently, I was asked to review the Shazzy Fitness set of DVD's and I was ready to give it a shot! Anything to kick start my healthy living again is fine by me. What might you ask is Shazzy Fitness? 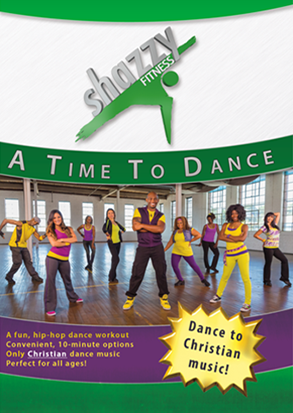 I asked myself the same thing and found that "Shazzy Fitness is a new, bold Christian hip-hop dance workout that is divinely inspired yet unapologetically funkafied." I've got to say I was a bit confused myself as to what exactly Christian Hip-Hop dance exactly is let alone the music. Using Christian hip-hop and Christian rock beats to motivate and lift the soul while completing one of those not so fun times of the day. Being that I'm not a huge Christian rock fan, I wasn't really too sure how much I would enjoy it. I have to say though, this DVD is really easy to follow along with and gives you an overall good workout. The nice thing is that between the dancing and the motivational lyrics as well as the positive attitude which Apollo Levine brings to the routine, you find it hard not to jump right in. I also felt like it was something the kids could join in with me for some family fun. I felt it was just what I needed to start me back into my normal routine of working out and getting healthier again. Recommendation: Now I thought this was a cute movie! Yes a little slow moving maybe for someone Alana's age but I thought it was very realistic and because I related so closely with it I enjoyed watching it! 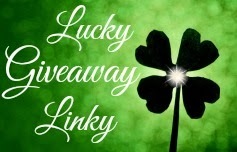 Giveaway: ShazzyFitness is going to give one of A Lucky Ladybug's lucky readers a choice of DVD of their own! I play basketball, soccer, and go for walks daily. I like to take walks. Mostly I garden or walk. Yesterday I scrubbed the shower surround and tub. My back muscles are super sore today. I like taking long walks with the dog. I like to go walking to relax and destress while getting in shape! 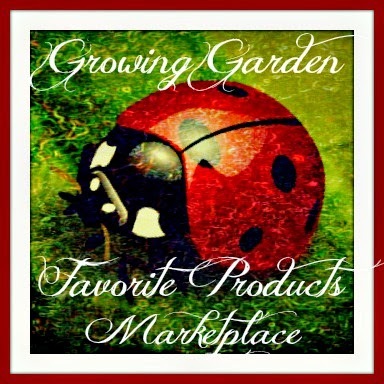 I also enjoy working outside in the yard and garden! I have been going on long stroller walks all this week so far with my grandson. We have been having a lot of fun! I still have not been able to win any of the Sid The Science Kid DVD's for my grandson. 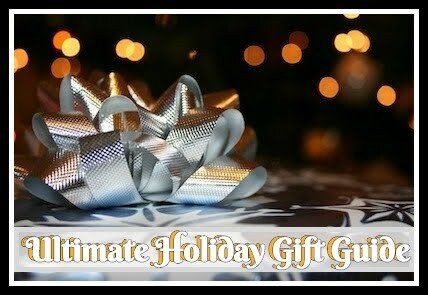 Would sure like to see a few more of those listed, maybe someday I'll get lucky! I like doing things outside. My fave way to keep active is doing yard work and walking. I love to take walks around the yard and neighborhood in the evenings and look at all the flowers. I try to go for daily walks in the am. but that'll soon end because winter is coming and I really don't want to drag my two kids out into 2+ feet of snow just to walk. haha but in the winter i do shovel my neighbors walk way for her! extra exercise win! My favorite ways to keep active is running. I do it every morning and evening and in the summer I love to go swimming. I like to go for walks.